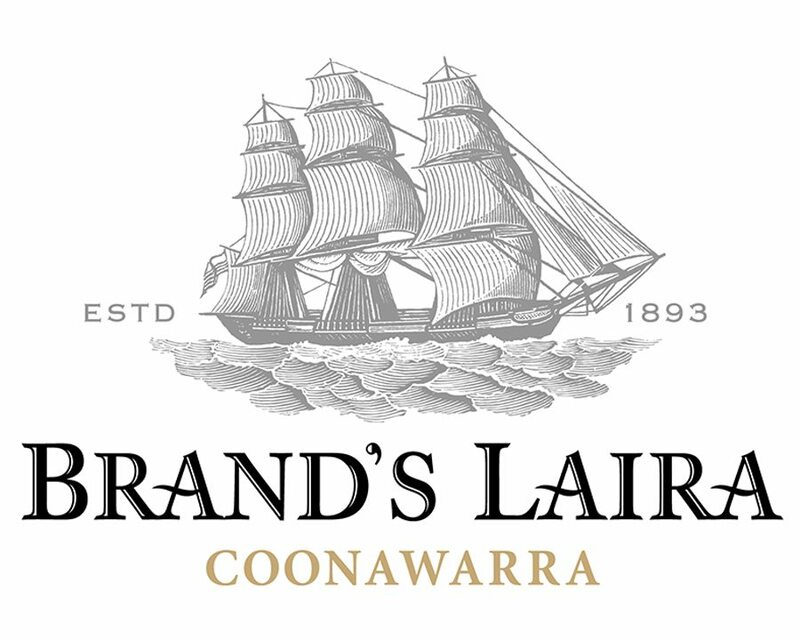 Brand’s Laira’s multi-award winning Cabernet is one of the icons of their range. 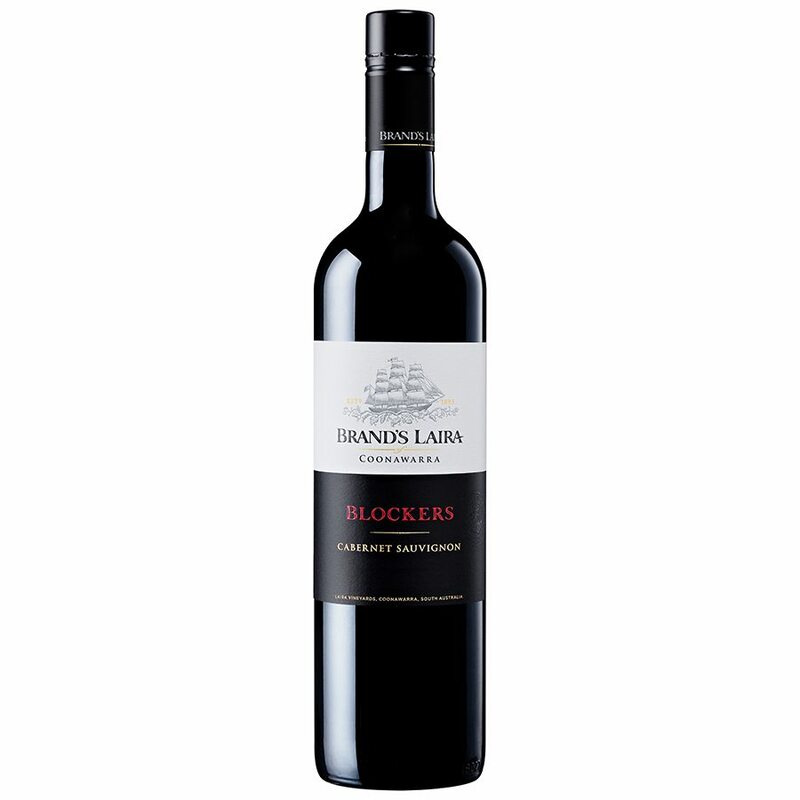 Made in Classic Coonawarra style, Blockers is the perfect combination of luscious fruit, complexity and elegance. A classic cooler climate style with a powerful yet elegant structure displaying pure dark berry fruits of blackberry and cassis complemented by dusty cedar oak. The wine has a long finish with a solid fine grain tannin structure and lingering fruit flavours.